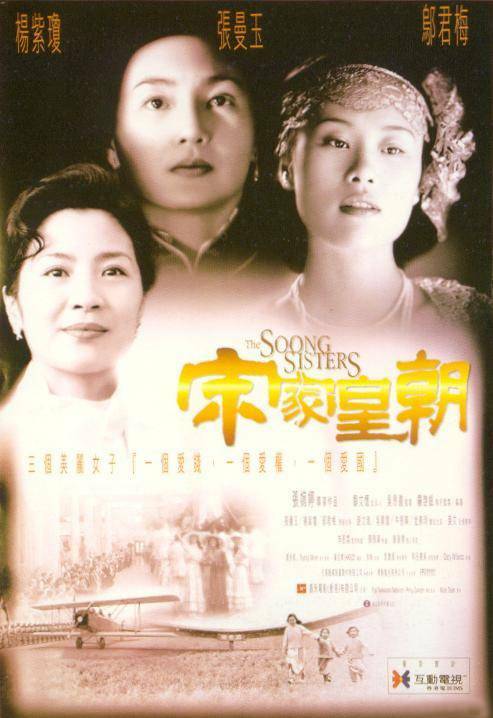 Mabel Cheung’s The Soong Sisters, though a bit forgotten nowadays, was a momentous project and an awards magnet at the time of its making and release, coming out in the year of Hong Kong’s retrocession to China and raking in Hong Kong Film Awards (or nominations) for most of its key players. 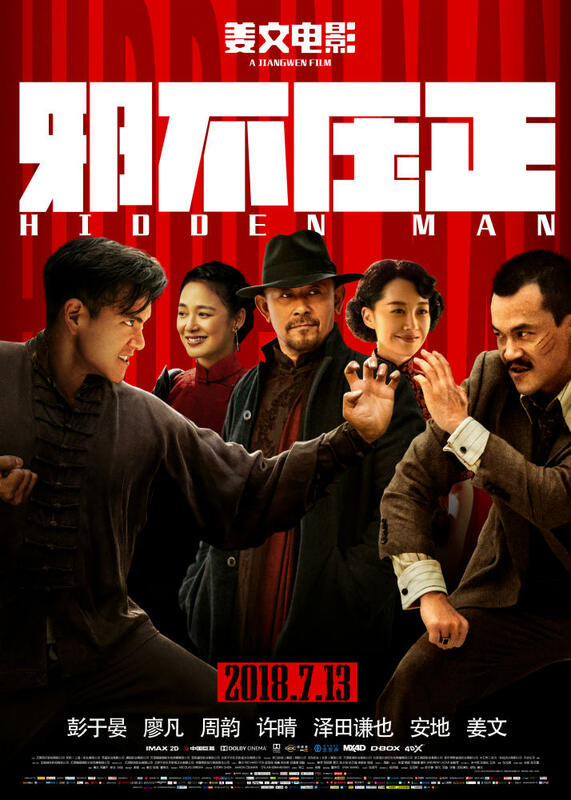 It cast three of the most high-profile Asian actresses at the time as the titular sisters : daughters of catholic missionary, printing magnate and political activist and revolutionary Charlie Soong (Jiang Wen), himself a figure worthy of a 4-hour film, they each married a major figure of that infinitely troubled and transformative time in China’s history. Elder sister Ai-Ling (Michelle Yeoh) married H. H. Kung (Niu Zhenhua), one of the biggest fortunes in China and the future minister of industry, commerce and finance in the Kuomintang (Nationalist Party) government. Then her sister Ching-Ling (Maggie Cheung) wedded the revolutionary saint and first president and founding father of the Republic of China, Sun Yat Sen (Winston Chao), a union that estranged her from her outraged father, himself a close friend of Dr. Sun. And finally, youngest sister Mai-Ling got married to Sun Yat Sen’s ally and successor as head of the Kuomintang and as president of the Republic of China, Chiang Kai-Shek (Wu Hsing-Kuo). Each of these marriages took a toll on the family’s unity, but more importantly, the Soong sisters were much more than simply wives of powerful men. They were powerful women whose choices and sacrifices helped shape China’s history. Think of them as 20th-century women general of the Yang family.